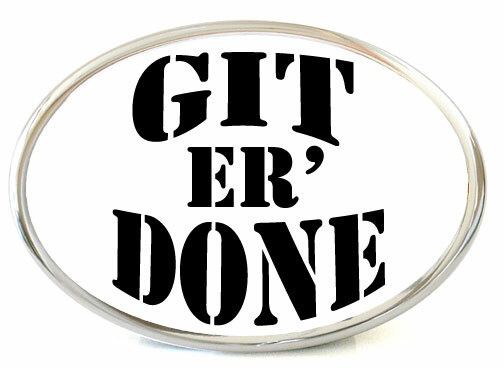 October is Git ‘er Done Month at Sweetwater Valley Toastmasters. Many of our members are one or two tasks from completing CC, CL, or an advanced qualification. We will work to identify the needed tasks, schedule, mentor and assist the members in completing their next qual. Good Luck.